Enjoy these classic motorcycle features from day No. 1 of the Mecum Motorcycle Auction from South Pointe Hotel and Casino in Las Vegas, Jan. 23-27. The incredibly knowledgeable John Kraman helps us take a close look at a Z1-B, H1, KZ 1300, Z1-R turbo and more! Check it out! 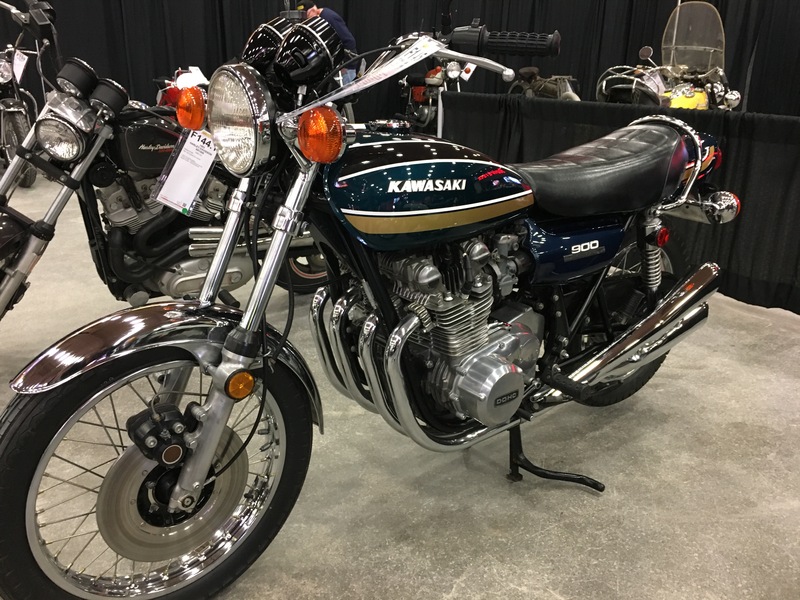 Mecum Motorcycle Auction Behind the Scenes Tour - KZ, Z1, H2s and more!